To find out what's on at the Cultural Centre visit What's On. The Nerja Cultural Centre in calle Granada, Nerja, began life in the 1920's and 1930's as an olive oil mill and storage facility and was owned by Francisco Ortega. 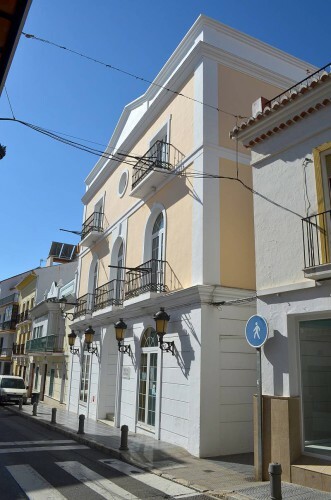 In the 1940's, Ortega enlisted the help of local resident Bautista Bueno Jimena to replace the old mill, now in decline, with a new building, this to consist of living accommodation and commercial premises. 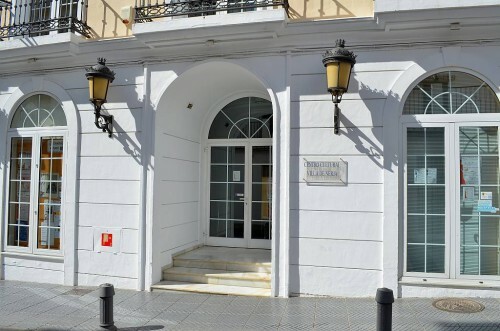 In 1951 the building was sold to the Antequera Savings and Loan Bank (Caja de Ahorros y Préstamos de Antequera). The Caja de Ahorros y Préstamos de Antequera was founded in 1904 by the Jesuits Padre Ferris and Rafael Bellido Carrasquilla, and was closely linked to Antequera Council and the Church. In 1991 it merged with the Caja de Ahorros y Monte de Piedad de Cádiz, Monte de Piedad y Caja de Ahorros de Almería, la Caja de Ahorros Provincial de Málaga and the Monte de Piedad y Caja de Ahorros de Ronda. 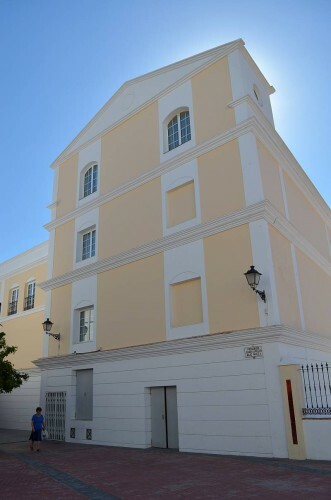 This new conglomeration became known as the Monte de Piedad y Caja de Ahorros de Ronda, Cádiz, Almería, Málaga y Antequera, or as we more commonly know it these days, UNICAJA. 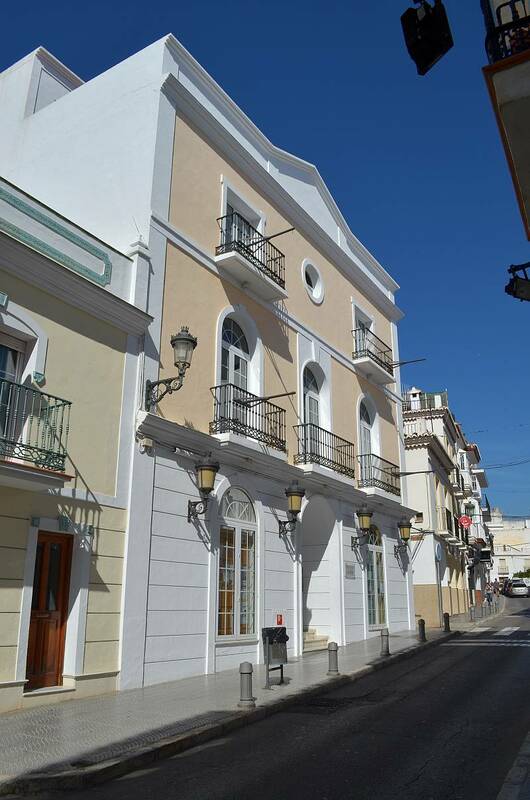 In 1966 the building was given to Nerja Council for the purpose of constructing a Cultural Centre. The Council, however, used the premises as the Adopted Free School during the period 1966 to 1972 and then began building the San Fernando Public School. At the end of the 1970's, the San Fernando Public School was merged with the San Miguel Public School and the building was demolished. 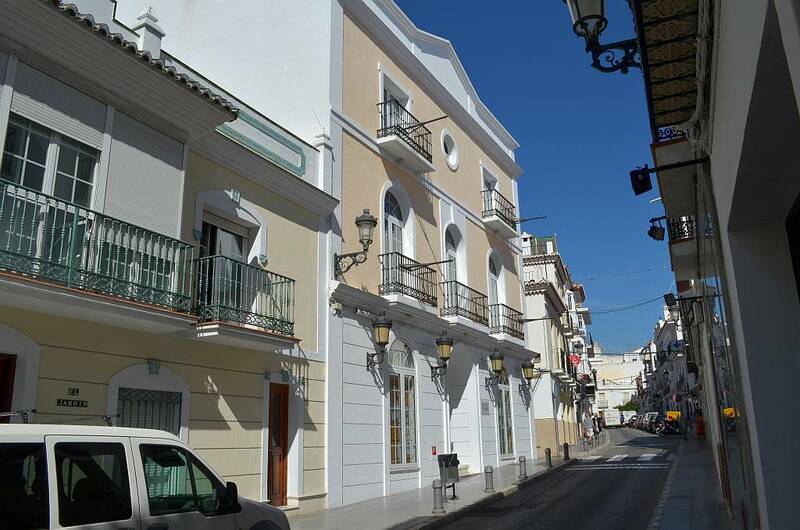 Work then began on constructing what was to become the Nerja Cultural Centre and this was completed in 1998, a mere thirty-two years after the plot was handed over for this very purpose. 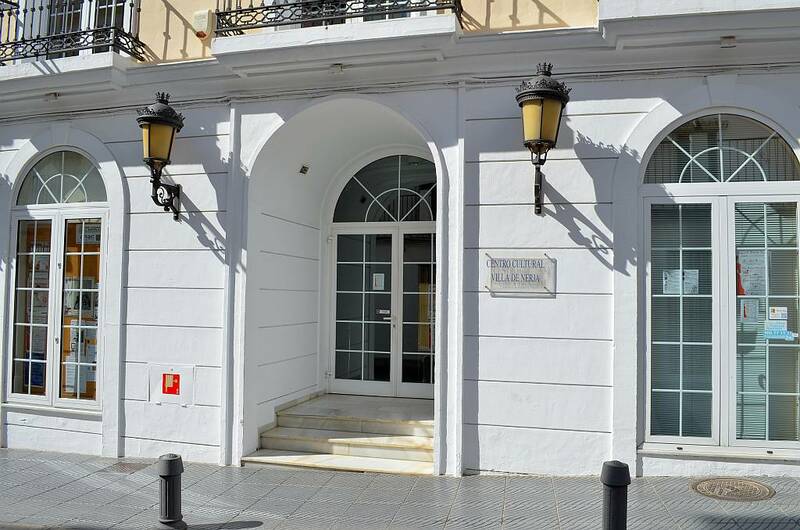 The Nerja Cultural Centre has a 355 seat auditorium, conference rooms, offices, multi-purpose rooms, exhibition areas and other facilities.